Smart Growth refers to land use and transportation policies designed to combat sprawl, reduce traffic and dependence upon the automobile, improve environmental quality -- including reductions in vehicle emissions -- and enhance the quality of life in metropolitan areas through the creation of more attractive and livable communities. Transit-Oriented Development. 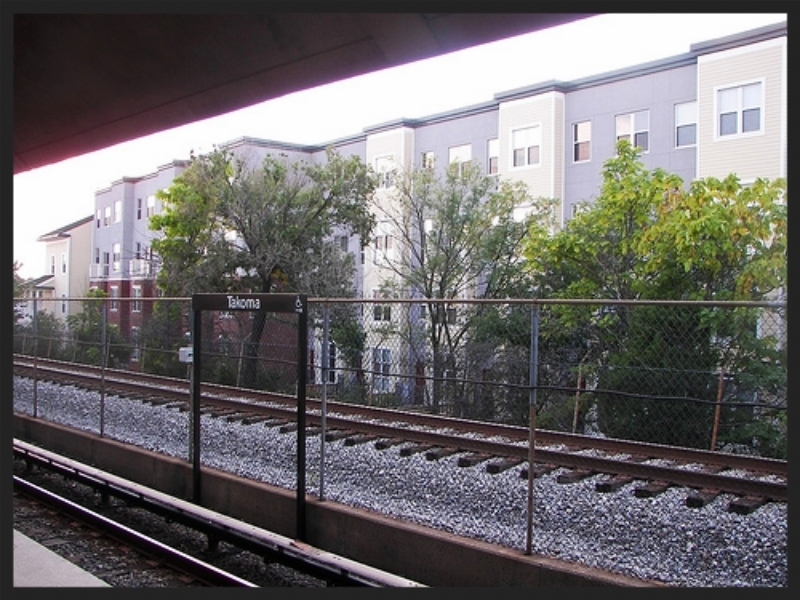 Focus new development in existing neighborhoods well-served by transit. Build more, not less, at transit. People-Oriented Transportation Choices. Public sector transportation decisions -- from parking to roadway widths to signalization to sidewalk design -- are too often automobile-centric, made without concern for the impact on pedestrians, bicycles, of the potential for thoughtful land use. Recognize that streets are for everyone, not just cars. Neighborhood-Enhancing Development. New private development should respect, protect, and enhance existing neighborhoods and be designed to contribute to the urban vitality and safety of neighborhoods with mixed-use, lively streets. Build great streets. They are the foundation of healthy, sustainable neighborhoods.